The horse club of the forest of Moulière is located 18 km from Poitiers and the Futuroscope, on the edge of a big, 6000 ha forest. You’ll find no less than 146 horses and ponies for various activities. 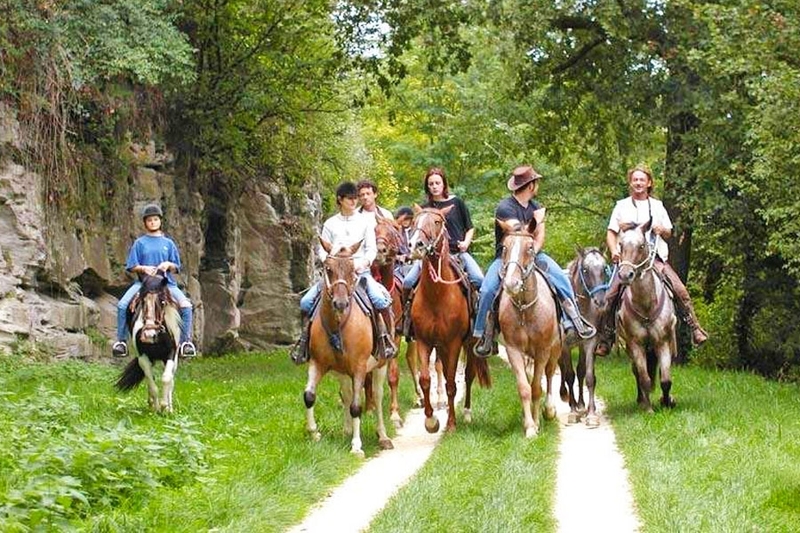 The horse club mainly organizes rides in the forest. A nice occasion to discover this magnificent forest filled with oaks, chestnuts and beeches.